WhatsApp allows you to chat with only those contacts that are saved in your address book. Unlike Facebook, it doesn't have any feature to find people by searching their phone numbers. In order to message someone, first you need to add their number in your contact list. If you use WhatsApp for business and usually send messages to unknown people, then it's really annoying to add their phone numbers unnecessarily. 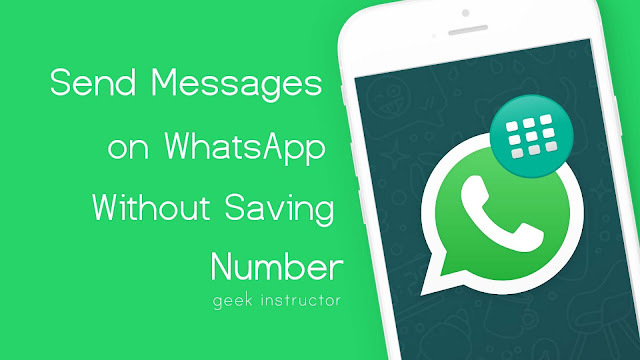 Here we have two simple workarounds that can help you to send messages on WhatsApp without saving the phone number in your address book. There is an app available on Google Play Store called Open in WhatsApp. 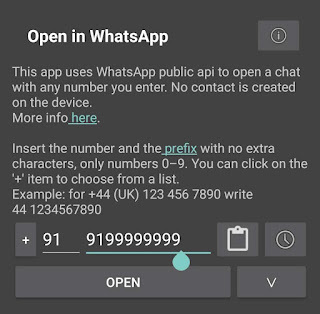 This app uses WhatsApp public API to open a chat with any number you enter. You can also attach a message with the chat. First, download and install Open in WhatsApp app on your Android phone. Now open the app and enter the phone number. Tap "+" button to choose the country code prefix or enter it manually. If you want to attach a message, tap the drop-down button and type the message. Please note that, this message will be copied in the input box only (It won't be sent). After this, tap the "Open" button. 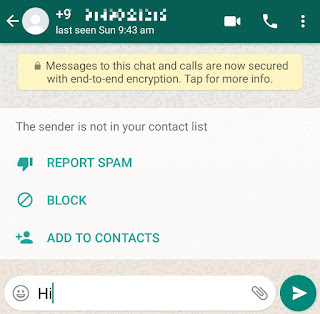 Now WhatsApp will search the phone number to check if it's registered and then open the chat. Finally, tap the send button to send the message. That's it. 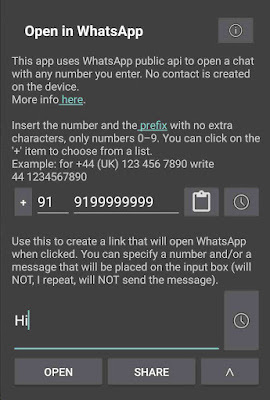 Trick: If you will enter your own phone number in this app, it will open your personal chat and you send messages to yourself on WhatsApp. In this method, you don't have to install any third-party app. 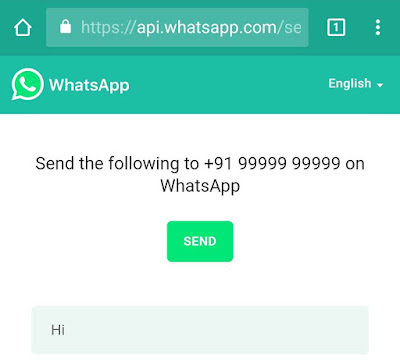 We will create a link to open WhatsApp chat using WhatsApp public API. This method works on both your phone and WhatsApp Web. Replace whatsappphonenumber with the WhatsApp phone number of the person whose chat you want to open. 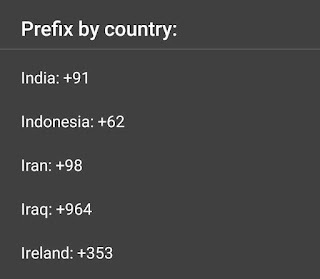 Make sure to add the country code prefix. Now open the link and tap "Send" button. After this, WhatsApp will search the phone number and open the chat. So that's how you can send WhatsApp messages without saving the phone number in your address book. If you want to ask something about this tutorial, please do share it in the comment section.